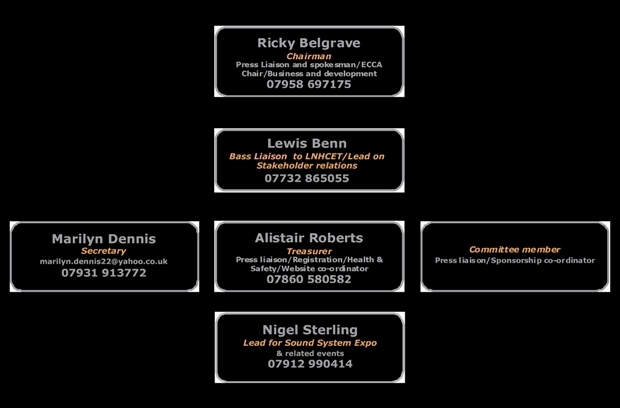 Copyright © 2013 British Association of Sound Systems. All rights reserved. Designed by Tasha Internet Services.